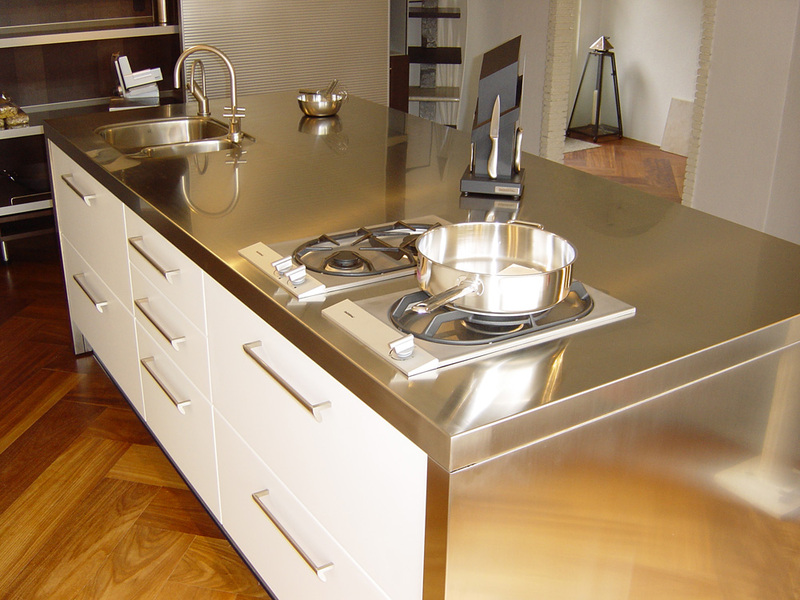 Merito is specialized in manufacturing custom made stainless steel kitchens for the domestic and professional sector. 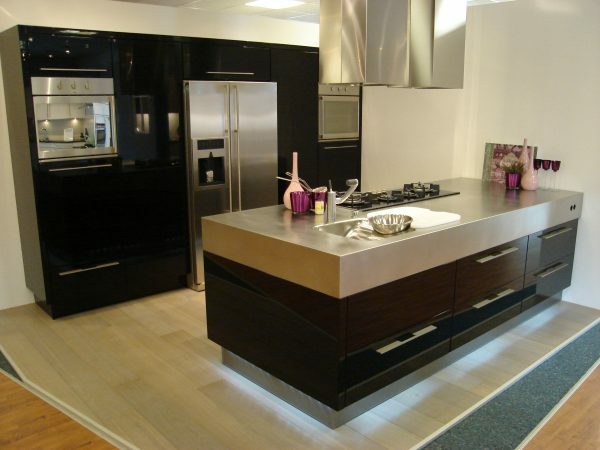 Customization can be applied for work tops, cooking bridges, wall panels and door fronts, kitchen modules, tables and frames. 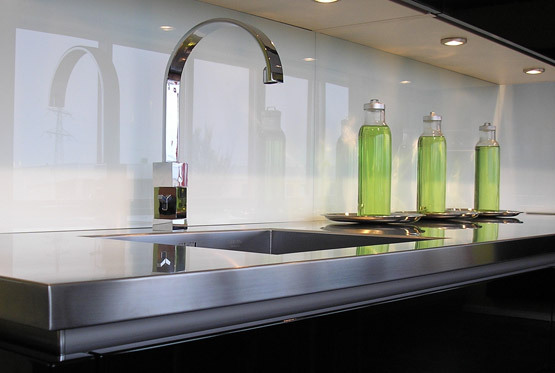 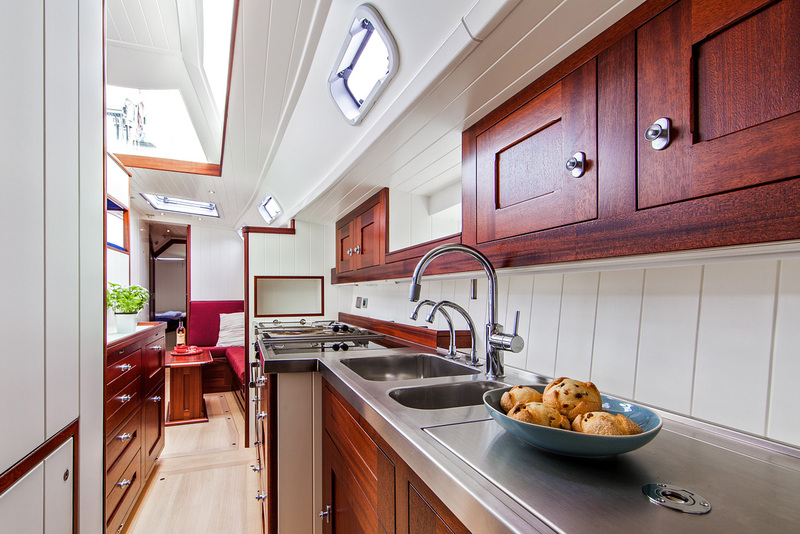 We produce both complete kitchens as well as parts of them for the kitchen studios, interior designers and mass catering suplliers, ship designers, hospitals and institutions throughout the Netherlands, Belgium and Germany.